Sil capital is a non-deposit taking micro-finance lending institution. It is headquartered in Tom mboya street Nairobi corporate office. 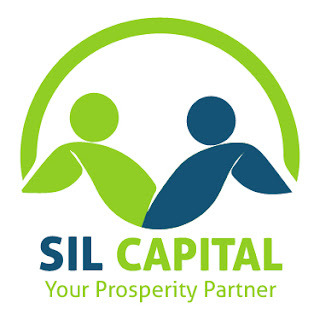 Sil Capital offers a variety of credit facilities of affordable interest rates to customers.The lender targets individuals and business corporates to lend them with financial support on flexible terms.